Be found at the right time, attract users and convert them into customers while generating the buzz about your new services, products or treatments by partnering with us. 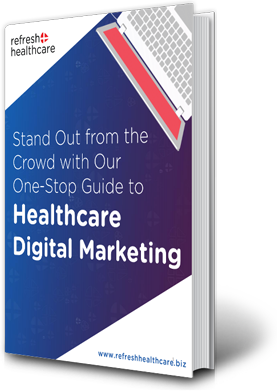 We can provide you with well-rounded and strategic digital healthcare marketing solutions and services, helping you overcome all the industry challenges while boosting your customer base and financial bottom-line. At Refresh Healthcare, we offer top of the line and full-spectrum of well-rounded, customized and strategic Digital Marketing & Development Solutions to hospitals, doctors and corporate healthcare companies. Integrating the right digital communication strategies is much needed to spread the word about new treatments to existing and new patients. Attracting qualified and targeted patients to your website and persuading them to choose your facility as the place for care is challenging, especially in today’s overly competitive online healthcare industry. 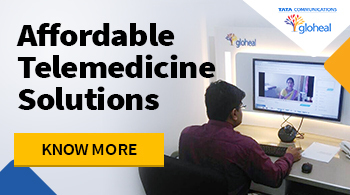 Your products & services have great potential to impact medical industry. We help boost your healthcare revenue by understanding your potential and increase visibility & engagement for your business.